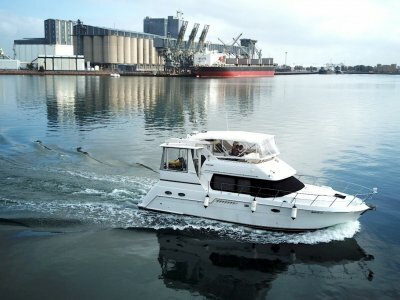 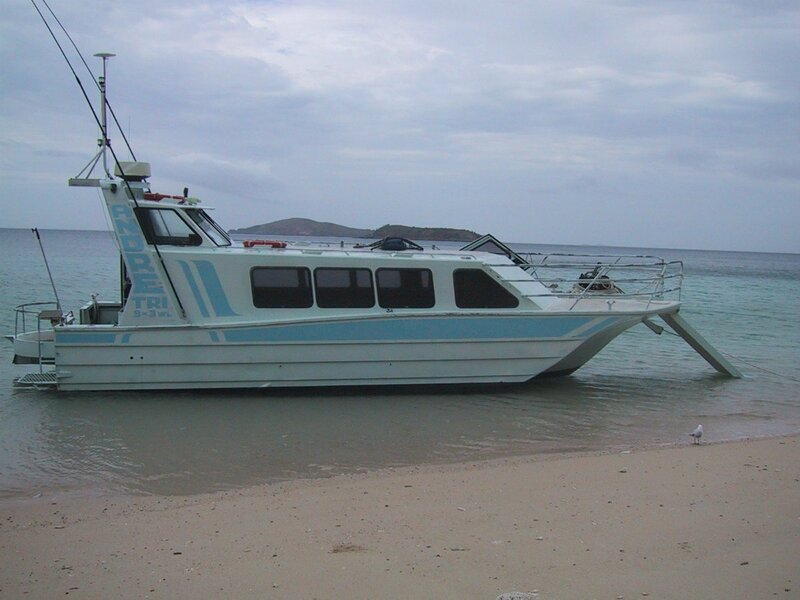 This vessel can be anything you want it to be, easily adapted for game fishing, scuba diving, high speed taxi, ferry or even a refit to make her your own luxury cruiser. 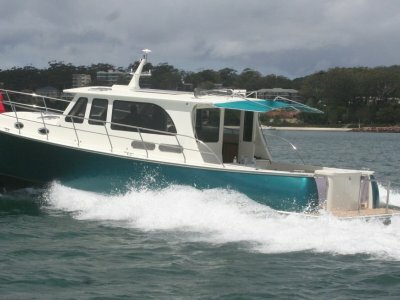 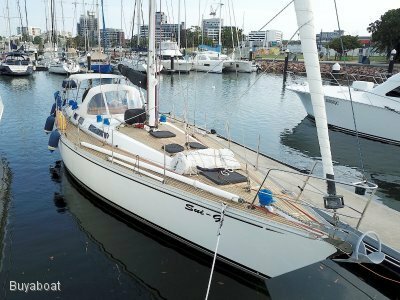 She will reach speeds of 32 knots and being a tri hull is very stable. 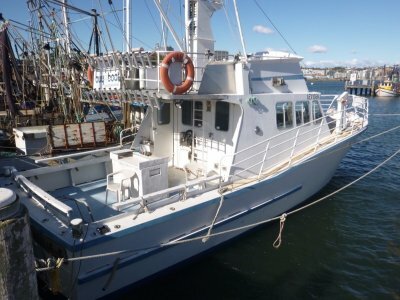 Built to maritime survey originally she would make an ideal vessel to start your own marine business or even compliment your current fleet.